Implementing an ERP system is a huge step that any company can take. A lot has been steps on what steps should be taken cautiously during and after implementation. Indeed, a lot of attention and care should be taken while the ERP system is being implemented. Once that is over, you have to make sure that the maintenance stage is never underrated. It is continuous process to make sure that an ERP system runs smoothly long after it is implemented. But it is also very important to take note of the steps you need to follow BEFORE you implement the ERP system. Business Process Reengineering – These are not some complicated words that are being thrown at you. This is what you need to need to do before an ERP implementation. If you have come across sales representatives who have insisted that you don’t need to consider this, then avoid further contact with such sales reps! This isn’t an extreme reaction but why would you want to be associated with people who aren’t advising you the correct things. They might say things like a pre-configured ERP system is enough for you and your company to grow. It might hold true for some and this is not implying that such sales reps are giving you wrong information, but there is no harm to consider various options that are indeed good for your company. Business Process Reengineering is one such option. It is something that should happen before ERP implementation, not after like it is usually assumed. 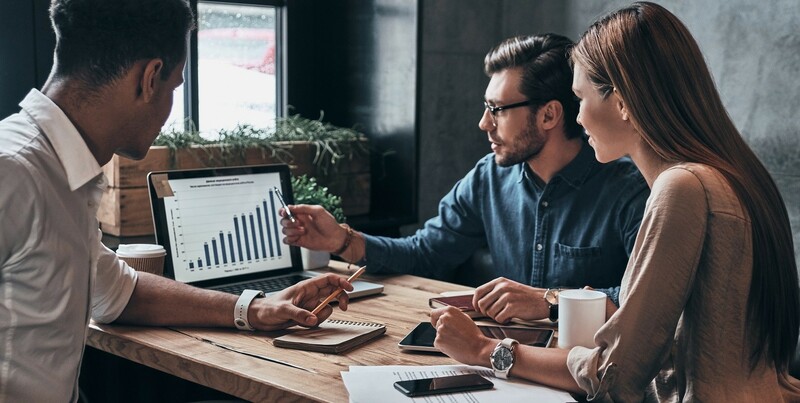 Companies think that the reason for ERP failure is poor organizational management but poor business process management is one of the most common reasons for the same. Effective business process management and well-designed business processes has to be credited for the success of ERP implementations. Probably you are wondering if it is possible for reengineering business processes without installing the software in the first place or even before selecting the software. Well, to answer that question, it is indeed possible. These are some of the reasons why you should start the process of business process reengineering before ERP implementation. 1.) It will offer a great competitive advantage to your company. Yes, an ERP system is also supposed to the same, but with the reengineering step, it will just enhance the competitive streak. 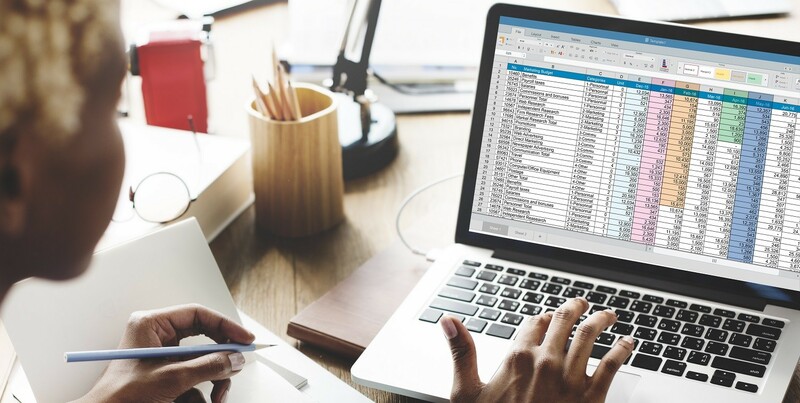 Before you implement ERP, you probably must have had a lot of reports and spreadsheets and data that needs to be sorted. Along with that, you will have business process fir sure that needs to be managed efficiently. Business process reengineering without the constraints of software configuration would ensure that you maintain these competitive advantages as you select and implement your new ERP systems. 2.) The modern ERP systems would offer you a lot of flexibility. It is definitely a positive. But it can lead to a downside too. An average SAP implementation usually requires 10,000 configuration decisions in order to assemble a working, end-to-end process flow. That is a big number. If your business processes are not well defined and documented before you implement ERP, then all these configuration decisions made would be futile. Make sure that the flexibility doesn’t come in the way of these business processes later. 3.) With business process reengineering, business benefits can be realised faster. A new ERP system may automate and simplify a lot of processes once the ERP system is implemented. But don’t forget that a lot of changes in the system can be started independent of ERP implementation. You need make a list of which department needs which one of the SAP Business One Addon before the implementation. It is advisable to know what exactly you need from the ERP solution before you implement it, rather than figuring it out later on. Of all the features you can start focusing on, SAP B1 Add On is something you need to keep in mind. Have a realistic understanding of how processes are best defined and incorporated into an ERP implementation. This will lead to a faster implementation, less expenses and higher rate of successful ERP implementation.